Be prepared for the risk of chargebacks and know how to prevent them. A chargeback is a payment refund officially claimed by a cardholder from his card issuing bank. If a customer is not happy with his purchase or cannot recognize a particular transaction on his bank account statement, he has the right to dispute the transaction and request an official refund known as the chargeback. The card issuing bank immediately transfers the disputed payment amount from the merchant account to his customer’s account and then investigates the case to decide who wins the chargeback. The card was used without the owner’s knowledge or permission. The quality of the product/service was low, or the product was damaged. The customer did not receive the service/product he/she paid for. The customer unintentionally placed an order several times. The subscription was cancelled, but the recurring billing was not disabled. If you receive a chargeback, we will immediately inform you of all the details. You always have the right to dispute the chargeback. You can prove that the transaction was valid by providing sufficient convincing evidence. Send us the proofs that the product or service was delivered to the customer, the tracking number and other essential documents. Do not hesitate to contact the Cardinity support team - we will advise you on the best way to act. Please note that the chargeback process takes a long time (from one to several months) until the card issuing bank makes the final decision. Cardholder disputes the transaction through his/her card issuing bank. The card issuing bank decides that the dispute is valid and sends the chargeback to the card network which forwards it to the merchant’s acquiring bank (Cardinity in this case). The acquiring bank (Cardinity) informs the merchant about the chargeback, and the merchant decides how to respond. If the merchant wants to prove that the transaction was valid, he provides compelling evidence (e.g. proof of delivery or parcel tracking number). The card issuing bank receives the evidence from the merchant through his acquiring bank and card networks.  If the card issuing bank decides that the provided evidence is enough to disprove the cardholder’s dispute, the merchant wins the chargeback, and the funds are returned to the merchant bank account. If the card issuing bank decides that the merchant’s provided evidence is not sufficient to dispute the chargeback, the cardholder wins the chargeback and retains the money. These limits are calculated based on the number of transactions made on a merchant’s online store using payment cards. If the merchant exceeds the set limits, his account can be suspended or terminated, unless the preventive measures are taken to reduce the volume of chargebacks. Provide as many details as you can about the goods and services you offer in your online shop. State the final price at the checkout page (including delivery fees). Make it possible for a customer to exchange an item/product or to claim a refund. Provide contact information and ensure a quick response from your customer service. Be polite to your customers and responsive to their needs. Collect signatures in order to have evidence that products were delivered to the provided shipping address. Make a clear and recognizable description that appears on your customer’s bank account statement and make sure to inform your buyer about it. Respond to the payment processor’s requests for information as quickly as possible. Make sure to use fraud prevention tools (i.e.Verified by Visa/MasterCard SecureCode). Sign up today to start accepting credit and debit cards in your online shop.